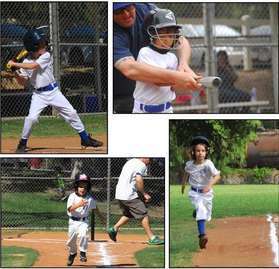 The road to the Little League World Series begins here! 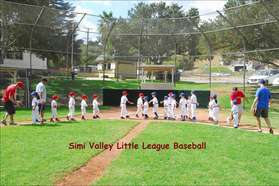 SVLL is the best choice for youth baseball in Simi Valley; great coaches, no family participation fees, Simi Valley's best fields. SVLL needs volunteers like YOU!